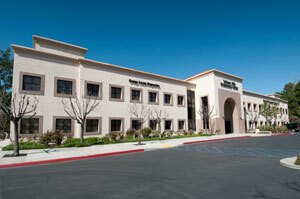 Our office is located in Mission Viejo on the corner of Santa Margarita Parkway and Los Alisos. Please see our map & driving directions. You are not alone if you feel anxious about a visit to the dentist. 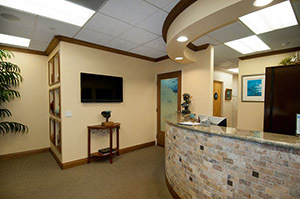 We understand and share your concerns and strive to make every dental visits comfortable at our Mission Viejo dental practice. If there is anything else we can do, let us know. 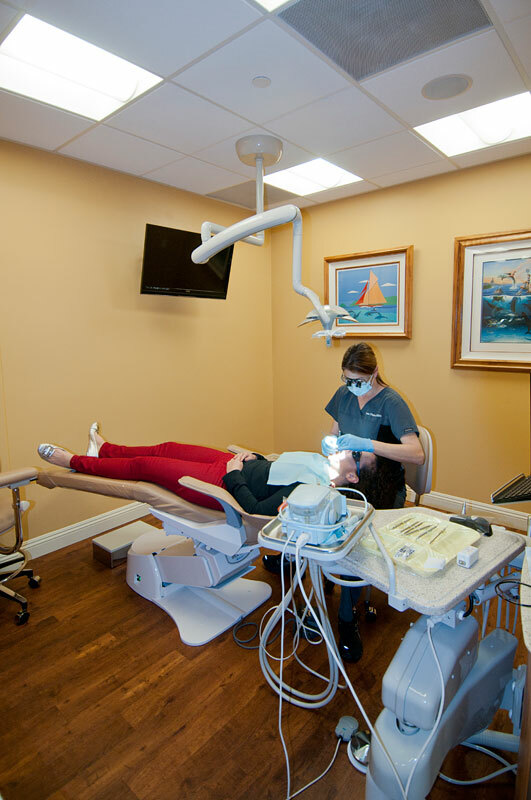 In addition to topical and local anesthetic, nitrous oxide (laughing gas), and oral sedation are available for those patients who may need a little more. We recommend patients bring stereo head-sets for those who dislike handpiece noises. To protect our patients and ourselves, our staff wear masks, gloves, glasses, as well as hospital scrub uniforms. We strictly observe all Occupational Safety and Health Administration (OSHA) guidelines. 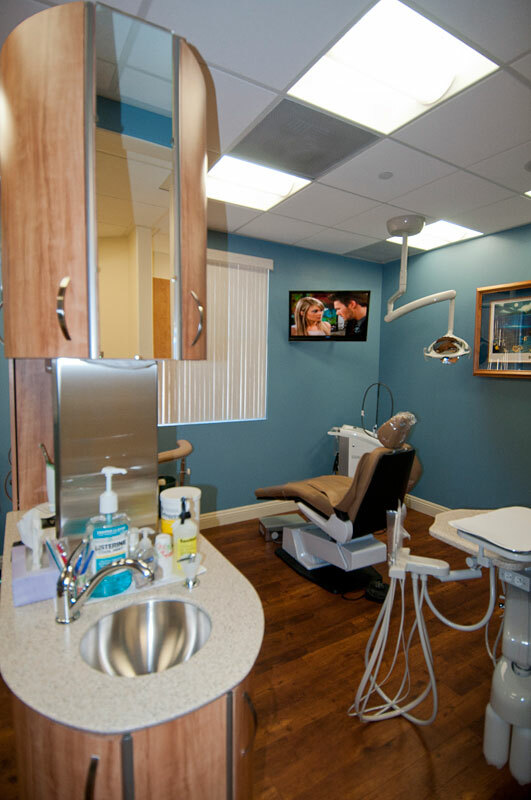 All instruments are cleaned, disinfected and routinely sterilized as recommended by the American Dental Association and the Centers for Disease Control. Whenever possible, disposable single use items are used to ensure your safety. Handpieces (drills) are sterilized with a state-of-the-art sterilization unit specifically designed for this purpose. 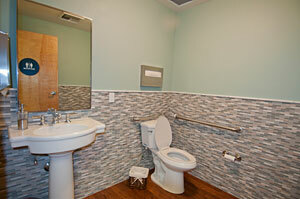 All surfaces in the treatment rooms are cleaned and disinfected after each patient. At our dental office sterilization is taken very seriously. 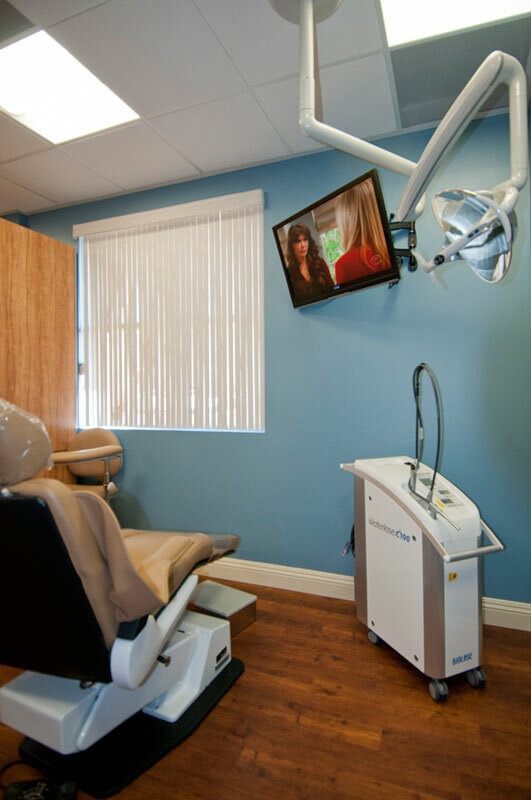 The most advanced sterilization techniques in infection control are used to ensure a sterile environment. We follow strict regulations administered by Occupational Safety and Health Administration (OSHA), the Environmental Protection Agency (EPA), and the Centers for Disease Control (CDC). 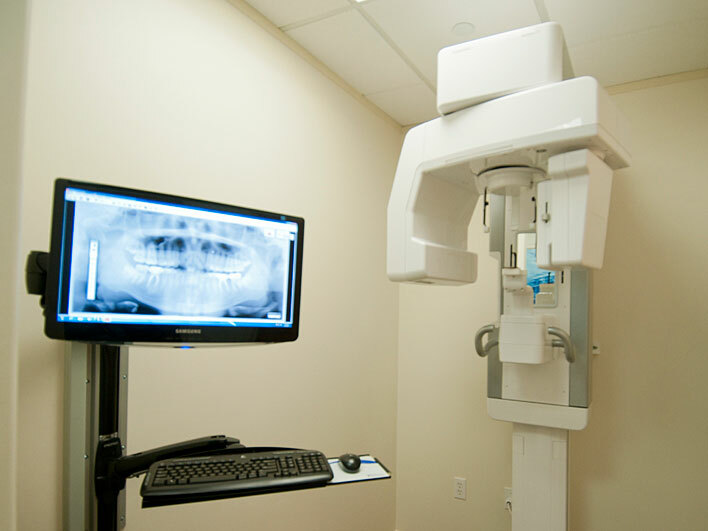 All instruments in our office, including hand pieces, are heat, pressure, and chemically sterilized. Our sterilization system is tested weekly through a sterilization monitoring program. 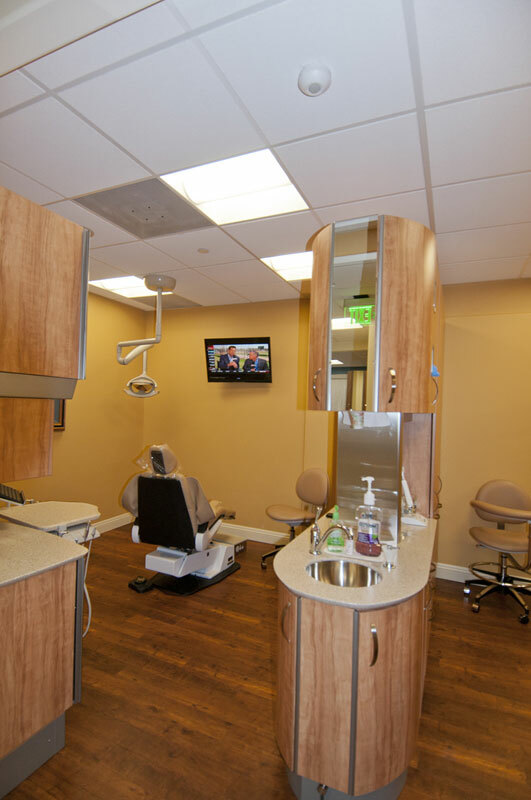 The operatory rooms are sprayed and wiped with a high-level disinfectant approved by the CDC and EPS, killing any and all bacteria and viruses. As an extra precautionary measure, plastic wraps are applied prior to each patient, further eliminating cross contamination. 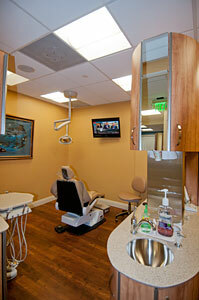 We understand and share your concern about infection control in the dental office. 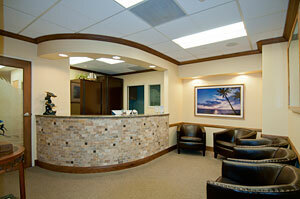 Our first priority is the health and safety of patients. You honor us with your trust and our goal is to be worth of it always.